As we approach the year's end we will quickly note the significant developments that took place in the telecom space and also see what the future holds for consumers. Well, 2017 has been a wild run for telecom operators, experimenting with new data plans and tariffs, trying to retain and at the same time attract new users as well as venturing into the mobile phone segment. And this was all due to what can be termed as "Jio Effect." Since Reliance Jio was introduced in September last year, the company not only showed tremendous growth by adding over 130 million subscribers but its business strategy also affected how other telecom service providers operated in the market. The company basically altered India's internet and telecom landscape forever. Having said that access to a lot of things especially the internet became easy and inexpensive. Almost all the service providers were using the 'free' term with their offerings. Moreover, as time passed the competition, on the other hand, intensified among the telcos while the demand exploded radically. There were some negative aspects too wherein industry debts rose and consolidation took place in many areas. However, now that we are approaching the year's end we will quickly note the significant developments that took place in the telecom space and also see what the future holds for consumers. It all started when Reliance Jio announced free unlimited data and voice services essentially for about nine long months since its launch. This helped Jio to attract a lot of customers and crack open the mass market. Jio became the fastest-growing telecom network in the world adding lakhs of subscribers each day. 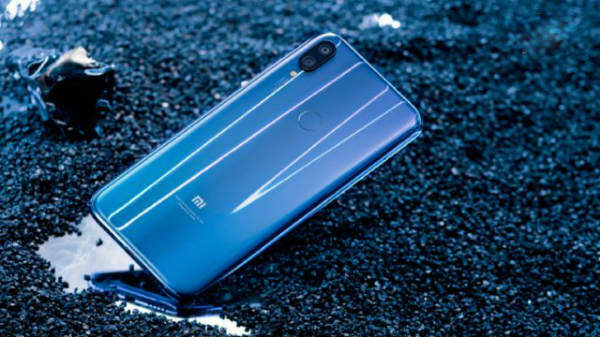 However, as it all happened cases were filed, debates arose, and all major telcos including Airtel, Vodafone, Idea Cellular, and BSNL finally came out with enticing plans that packed in as much data and calling services for cheap rates. While the Jio Effect spread like a wildfire customers no doubt were the biggest beneficiaries of the price wars. All made the most out of it. This again can be directly related to Jio offering free and cheap data offers to the customers. While the tariffs decreased the monthly data consumption reached a new high. According to reports from November, India jumped to the top spot in data usage in a period of 1 year after Reliance Jio launched its 4G (LTE) services. Indians consumed more than 1.3 EB (exabytes) of data in 2017. In fact, India became the world's second-largest 4G user base overtaking the U.S. Meanwhile, Swedish telecom gear maker Ericsson in its mobility report has stated that the monthly data consumption on every smartphone in India is estimated to grow nearly five times from 3.9GB in 2017 to 18GB by 2023. Likewise, explosive growth in data usage, driven by attractive offers from operators will push India to the top spot by next year, predicts Counterpoint Research. With the ongoing tariff wars and after mobile data consumption increased, Jio had other plans and strategy to work out. The company eventually turned to tap into the feature phone market. While smartphones have become prominent in India but the majority of the users still consisted of more than 400 million feature phone users. Interestingly India might be the only feature phone market in the world that is still thriving. And yet again at the forefront of this revolution was Reliance Jio. The company announced a 4G-enabled feature phone at an ‘effective' price of zero. The handset would further provide customers with free and unlimited voice calls along with 4G data packs. The 4G feature phone which was dubbed as JioPhone was being offered at a price tag of Rs. 1,500 which was refundable after three years. This was indeed a very clever strategy from Jio. Following suit, telcos like Airtel and Vodafone and even BSNL jumped into the handset game. 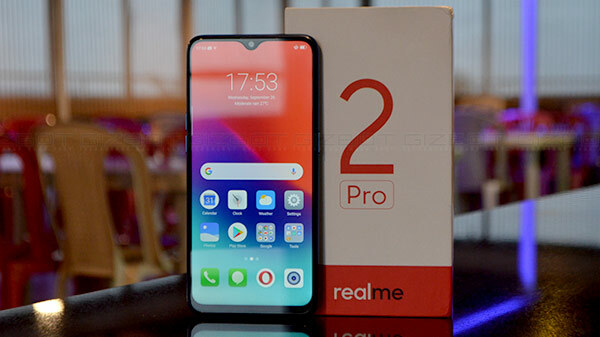 These players partnered with domestic budget phone manufacturers and announced devices that combined basic smartphone functionalities with super-attractive data packs. Now, the competition was back. As such Airtel joined hands with Karbonn, Lava, Intex, and Celkon, Vodafone-Idea contacted Micromax while BSNL formed partnerships with Lava and Micromax. With this huge movement, we witnessed "India's cheapest smartphone" being launched almost every week. With easy access to the internet and with the proliferation of smartphones, India is ranked as the world's second-largest mobile internet market trailing just behind China. Reports have further revealed that India has over 450 million users, while overall mobile subscriptions have crossed 1.18 billion as per TRAI data. However, from what we have witnessed in 2017 till now and how 4G technology has expanded, almost all the telecom service providers now have a massive opportunity to double or treble their 4G customers going ahead. 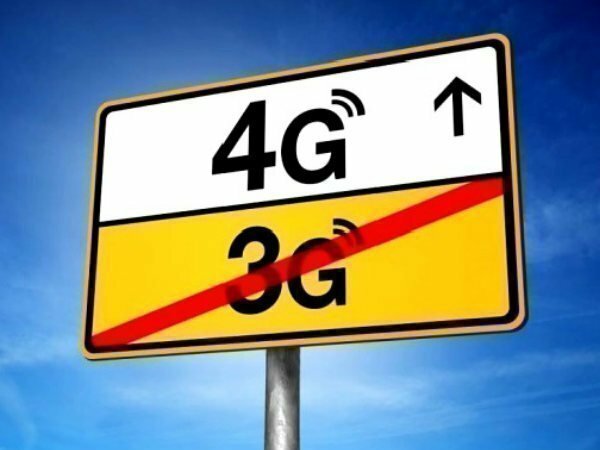 And not only 4G, telcos will be slowly moving towards 5G that has been making headlines in the latter half of the year. Airtel is already working on the deployment of 5G technology. Vodafone and Jio too are taking measures to deploy the technology. Global network equipment makers Ericsson, Nokia, and Huawei are involved with telcos to make India 5G-ready by 2020. Moreover, the Indian government has also set up a Rs 500-crore fund to usher in the 5G revolution. In India, 5G can dramatically improve user experience by supporting high-quality videos and speeding up file transfers. The biggest impact could be on new-age connected technologies, namely the Internet-of-Things (IoT). Moreover, the Narendra Modi government's Digital India dreams could be possible when 5G comes into play and 5G will no doubt enable the increased use of smartphones, wearables, augmented reality devices, smart speakers, and other devices. In any case, 2017 no doubt will go down as the year that truly changed India's internet and telecom landscape forever. While we witnessed explosive growth in data usage, which was led by lucrative offers from telecom operators, India did set a new record in the telecom space. It will be interesting to see how 2018 will turn up both for the companies as well as for the consumers.